On the surface, sixteen-year-old Lian is a serious student and dutiful daughter....But Lian has a secret identity. 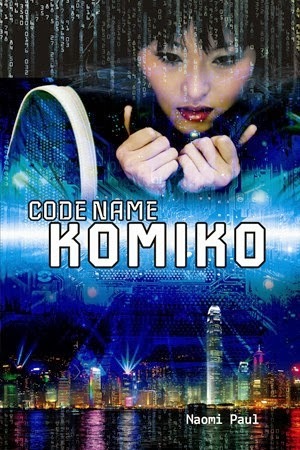 She is part of 06/04--a band of cyber-investigators....In this virtual world, Lian goes by the code name "Komiko." New YA fiction by Naomi Paul, published by Scarlet Voyage ISBN 978-1-62324-023-3 and ebook: 978-1-62324-025-7.